Got a secret can you keep it swear this one you'll save. 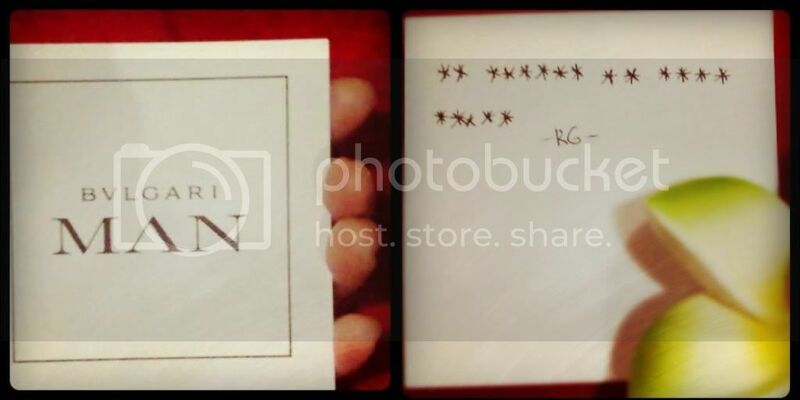 PS 1: In the photo is RG's signature scent. PS 2: I've stopped trying to break that secret message.